Almost a century ago, in Barcelona,1917, TITAN was founded in a small laboratory on Carrer del Pi. The initial research, ideas and production that today, define Titanlux, began within these premises. However this space soon became too small and consequently, Titanlux relocated to Poblenou, the heart of industry in Barcelona. Joaquín Folch Girona was widely recognised as an expert in plumb mining. He has been the person who was to change the history of Industrias TITAN. As a result of his work, the name Titanlux became synonymous with excellent quality and service, The foundation of the company was therefore build on research, development and innovation. Innovative success resulted in new and improved products emerging to replace the old ones. 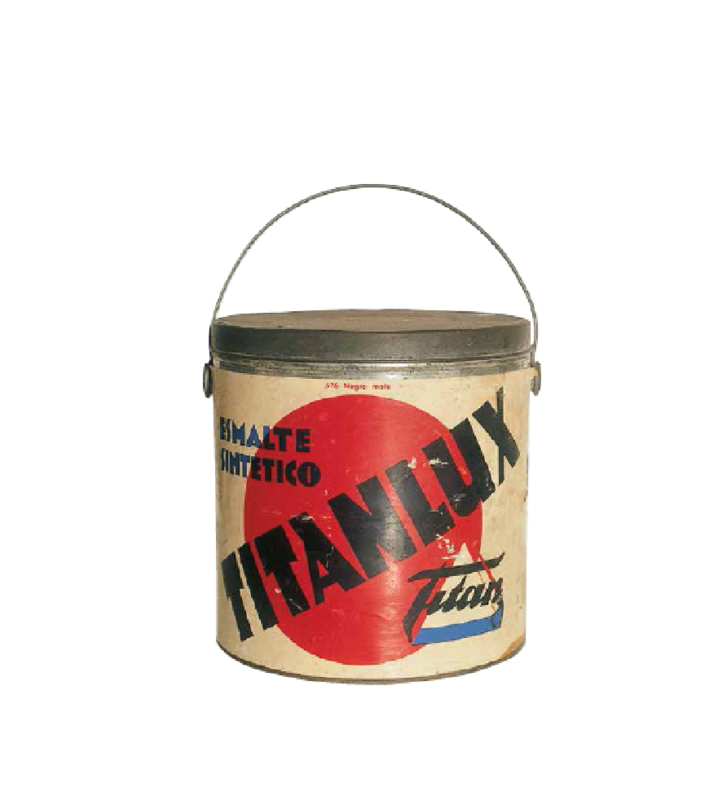 However, the most remarkable goal was the creation in 1934 of the first synthetic enamel fully manufactured in Spain: TITANLUX. 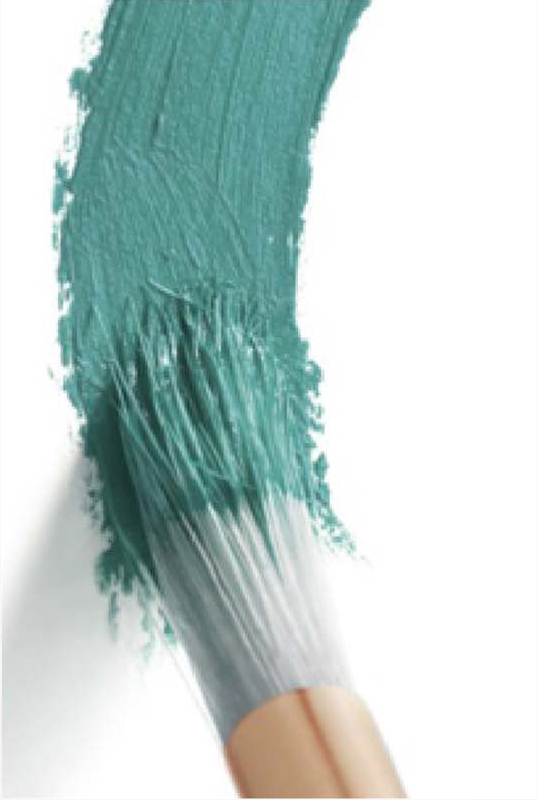 Its quality was so extraordinary and exceeding its competitors in quality, that the name TITANLUX was used in Spain as a generic word to refer to any paint. 1955 was another historic year for Industrias TITAN. A new and modern factory was put into operation that changed the whole process of paint manufacturing. In no time at all, TITAN was recognised as the undisputed leader on the Spanish market for paint. The products reached all spheres of life, from making paint an easy DIY activity, to providing material for the top proffessionals. Titan provided colour to famous artists such as Joan Miro who perfomed at the Catalan Architects association. Quality, innovation and service were the main principles on which Joaquín Folch Girona founded his new company in the beginning of the XXth century. This philosophy has remained at the core of what we strive to achieve in our work now and in the future at Titanlux. It has also allowed us remain at the top of our field for almost 100 years. Over 500 products are produced for DIY, professional and industrial purposes, as well as fine arts and yachting. We have almost 10.000 references which meet the needs both of the general public and professional users. TITAN has one of the most modern manufacturing plants in Europe with a capacity to produce over 50.000 tons of products every year. The warehouses, labaratories and offices combined have a surface of over 130,000 m2 in El Prat de Llobregat. The factory is strategically located in an area close to the airport, the AVE train station, the port of Barcelona and the largest Spanish water treatment plant. Moreover, expansion has lead to more manufacturing plants in Seville, Canary Islands (Gran Canaria), Porto (Portugal) and Tangier (Morocco). Respect for the environment in the industrial activity of TITAN is an essential part of our work. 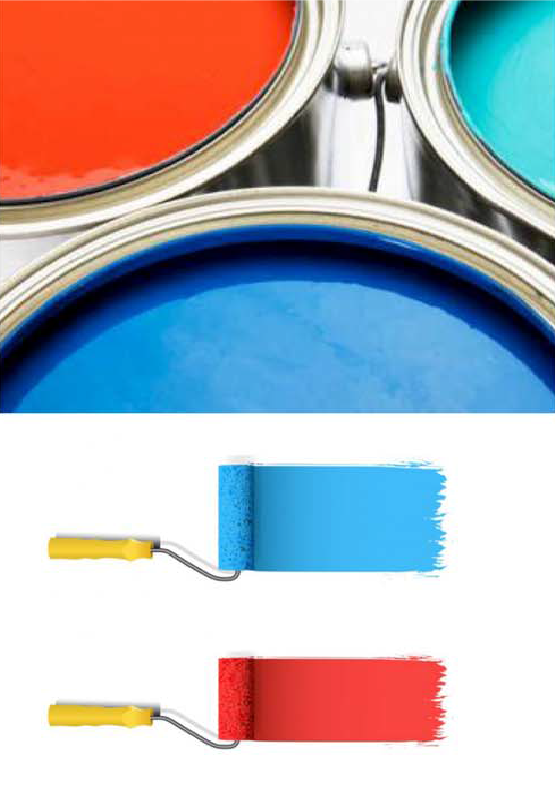 This is recognised throughout the process of manufacturing within the company, from the labaratory right up until the ready-to-use manufactures coatings. This attitude has helped the company to achieve the quality and ecological excellence certificates AENOR and ISO 9001. Cleaner, more efficient and dynamic production are the three basic aims of Titan Manufacturing plants now and in the future. TITAN products are leaders on the market and their trademark is synonymous of quality and prestige. Maintaining this high level of achievement as well as thriving to improve the Spanish paint market will continue to be the top priorities for the company. In order to achieve this, TITAN will focus its activity on controlled growth based in its own technology and an awareness for the environment. The new regulations established by the European Union set strict limits for the volatile organic compounds released to the atmosphere and promote the development of water-based products. TITAN has been working on these two issues for a long time. The target is not only to improve the ready-to-use coatings but also the manufacturing procedures, with a special consideration for recycling. This will continue to be one of its top priorities in the future. Another priority here at TITAN is to maximise the development of the products intended for professional and industrial users and, above all, to continue to supply the right product for a dynamic market. The export activity of the company has succeeded in exporting more than 10% of its production to a variety of countries including China, Cuba, Cyprus and Algeria and we will continue to focus on strengthening relations with our connections abroad. In recent years technology has revolutionised the way we live and these days, Leisure and free time play a very important role. With this in mind, TITAN has created a wide range of products of high quality paints and auxiliary articles intended for fine arts and handicrafts. Working hard to engineer its products to allow artists to discover the potential in their work. "For Industrias TITAN not going forward, means going backwards"